The Super One Series 2017 Calendar is having to be reset due to the unprecedented popularity of this year’s series. 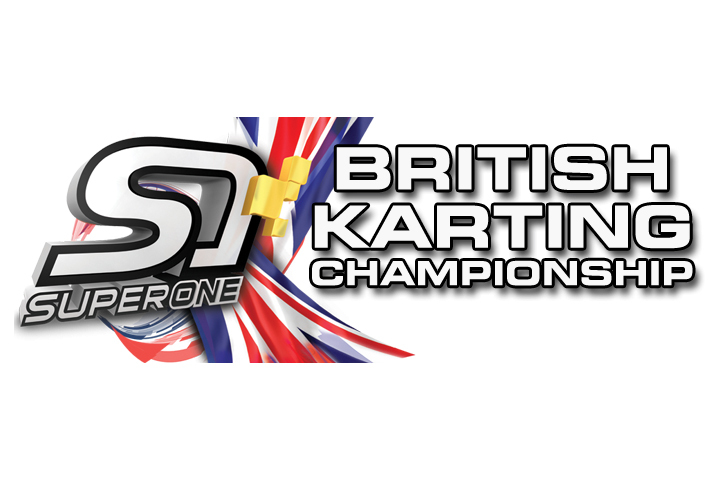 The very high numbers of entrants expected at the Buckmore Park round on 22/23 April exceeds the circuit capacity and therefore the scheduled round for Buckmore Park is being moved to Rowrah on the same dates. "We had just over 200 entries last year and it was a superb event - we were all looking forward to running it again. Unfortunately, other activities are being held during April by our neighbours - including over 3,000 visitors to the local church - and with the entry uptake nudging 250, we have had to ask the organisers to give us a rain check for 2017. We hope to return to the Super One calendar next year."